Vanilla Upstairs is the Perfect Place for Your Event! 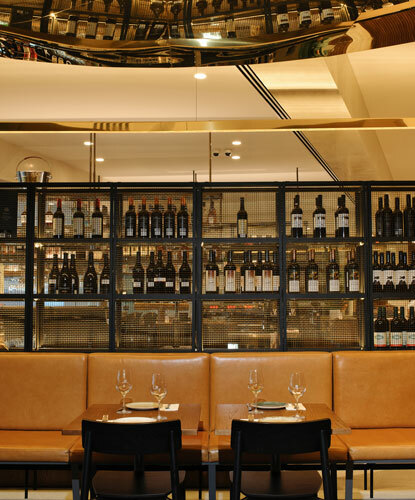 From birthday parties, Christenings and high teas, through to Christmas parties or corporate functions, presentations, product launches and other events, Vanilla Upstairs can cater for small or large groups in a classy and sophisticated space. Whether you’re celebrating a family night out or a milestone, we can design and tailor a package to suit your requirements and budget. get-togethers, communions, christenings, engagements or work functions. Depending on the time, date or size of the booking, you may enjoy it all for yourselves or with others. A perfect alfresco dining area. 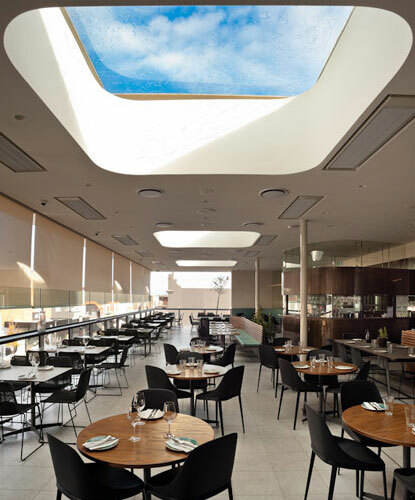 Weather proof and filled with natural light from our custom designed skylights and glass balustrades, this dining area provides patrons with a space to enjoy the ambiance of an original and bespoke design that incorporates a panoramic view of the sky.